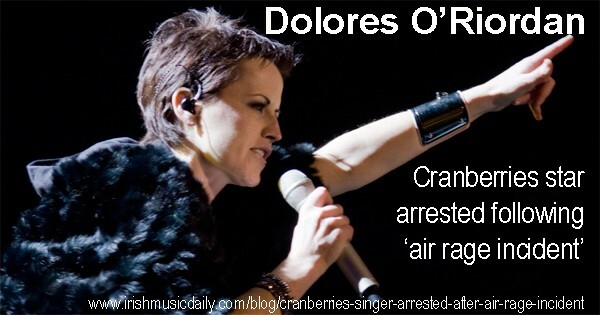 Cranberries singer Dolores O’Riordan has been arrested after an alleged assault on a flight from New York to Shannon. The Irish star is alleged to have attacked an air hostess on the flight. The Irish Times reports that O’Riordan became disruptive around 20 minutes before the plane was due to land. She refused to take her seat and stamped on a flight attendant’s foot. The flight attendant is now in hospital with a suspected fractured foot. 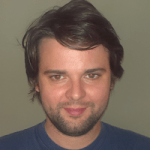 O’Riordan was arrested at the airport after the plane had landed. However, she had not calmed down and is also alleged to have head-butted and spat at the arresting officer. The 43-year-old was travelling with a male companion, who was not involved in the incident. The Garda also confirmed that a 43-year-old Irish woman was arrested at Shannon airport this morning following the incident. O’Riordan led the Cranberries to huge success during the 1990s. They were hugely popular in Europe and the USA. They sold tens of millions of albums and had a string of hits in the singles charts on both sides of the Atlantic. Their biggest album was titled No Need to Argue, ironic perhaps given last night’s alleged incident!